In episode #15 of the New Zealand Brewer Podcast we are joined by Hamish Jones from Christchurch’s Concept Brewing Company. 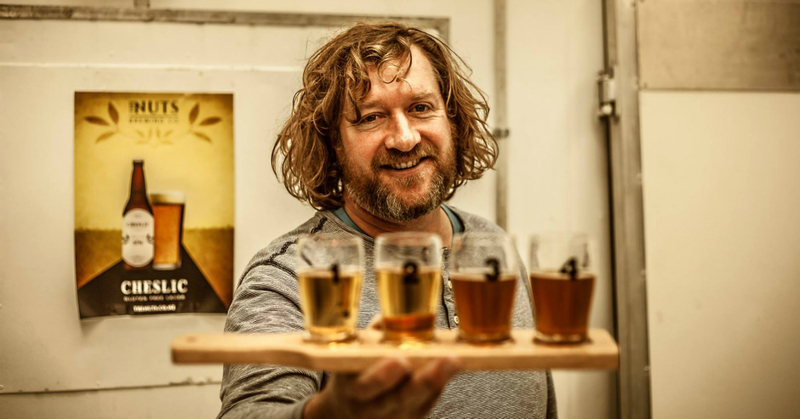 Hamish loves experimenting and the beers that Concept is producing are some of the most unique beers in New Zealand. While Concept does have a few traditional styles in their core lineup, they seem to be known for their more exotic offerings such as Truffle beer, Oak Smoked Wheat Beer, and even Spinach Beer! In this episode Hamish also shares the recipe for their “Beyond The Realm” Gruit, an ancient style of beer that does not use any hops at all.